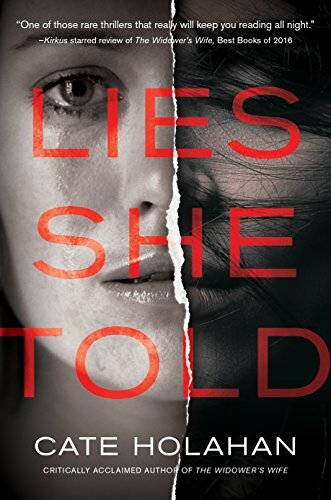 Lies She Told, a thriller by celebrated author, Cate Holahan, is two fascinating stories in one novel. 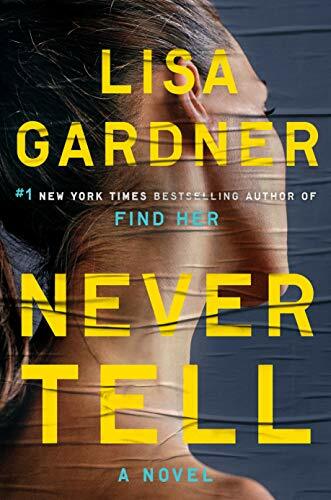 Liza Cole is the author of one bestselling novel, and is struggling to write another. Her agent has given her 30 days to finish, and she is not only dealing with the stress of her writing deadline, but also is trying to get pregnant and is visiting a fertility doctor. 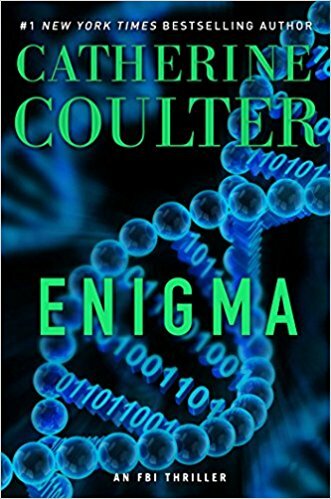 She has some serious side effects from her fertility drugs, and is trying to help her husband through the grieving process due to the recent disappearance of his law partner and best friend Nick, whose body hasn’t yet been found. 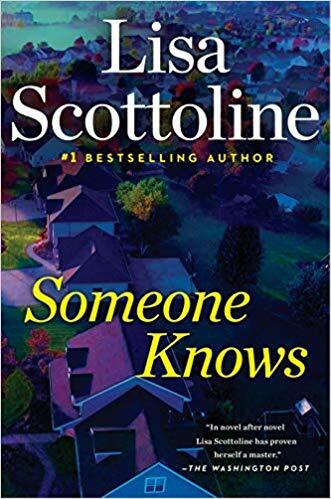 In Liza’s novel, her protagonist, Beth, is a new mother suffering from post-partum depression, is seeing a psychiatrist, and suspects that her husband is cheating on her with a police woman he has met with on one of his cases. She travels to the mistress’s house to catch them in the act, and ends up murdering her and throwing her body in the river. The book goes back and forth in chapters where Liza narrates what is happening in her life, and others that cover her novel starring Beth. The style is interesting, and makes it easy to follow both stories. 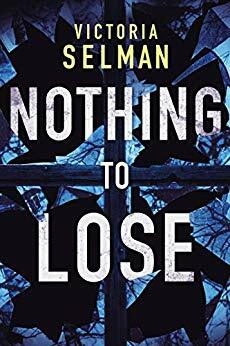 Holahan is a good storyteller and writer, and while the novel isn’t particularly a fast read, the flow is steady and includes enough interesting scenarios and characters, that most readers won’t be able to put the book down. The building suspense is ongoing in both stories. 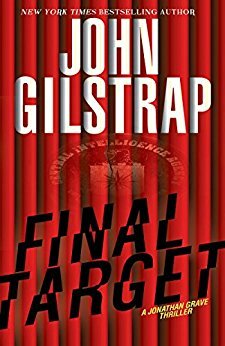 This thriller is quite unique, and readers will definitely not expect what happens at the end. It is recommended for those who want to stay on the edge of their seats.